Are you familiar with drip edges and what benefits they offer your gutter, roof and home overall? 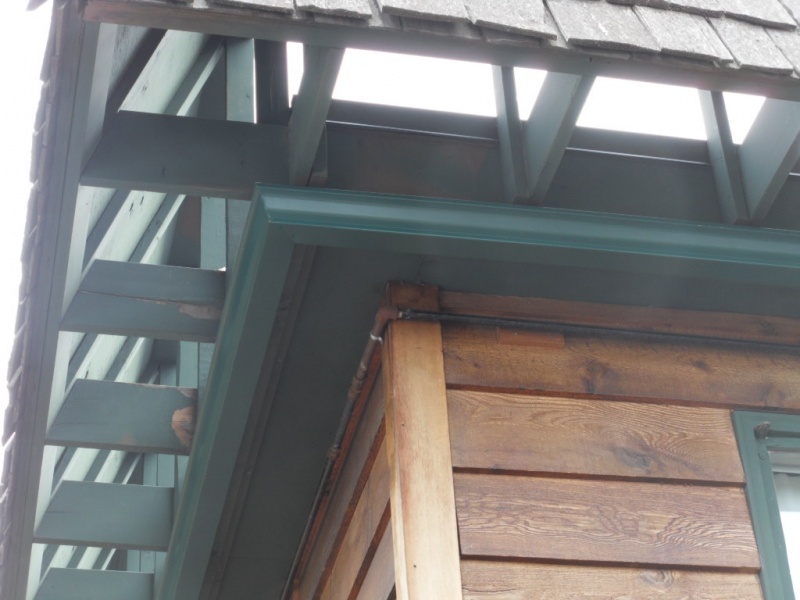 A drip edge is a metal strip that is installed at the edge your roof deck, extending over the edge onto the fascia board. 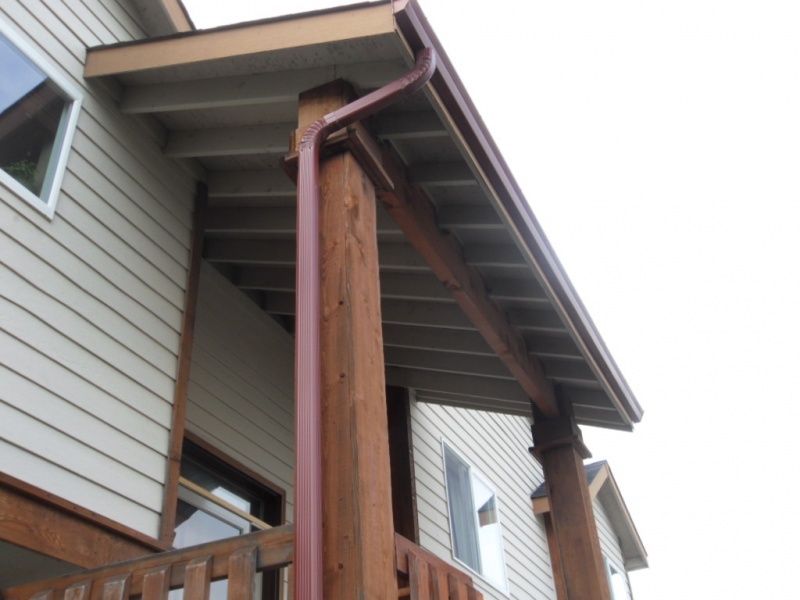 Its purpose is to protect the exposed edges of your roof deck from water penetration. 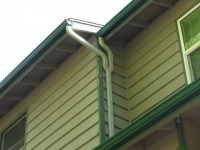 It also can divert water into your gutters instead of allowing it to get behind your gutters and cause dry rot. 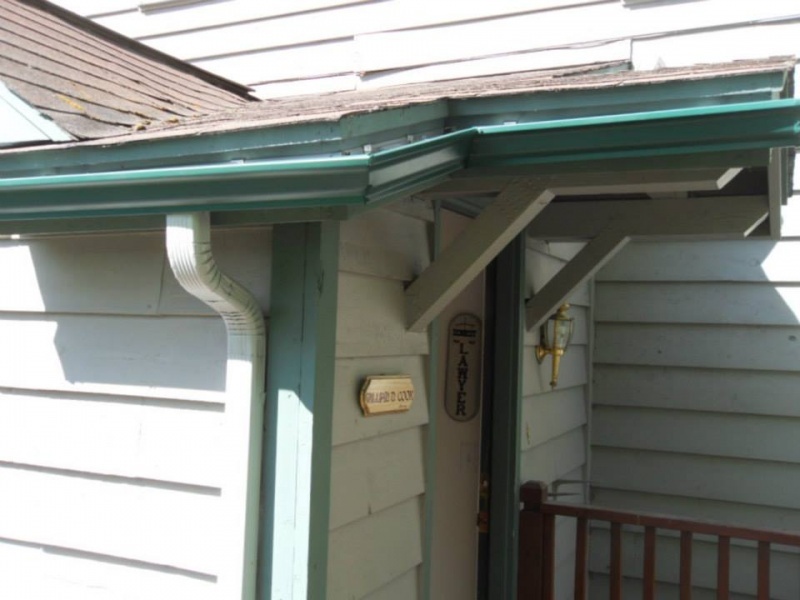 Drip edges should be installed on all edges of your roof, including the rakes. 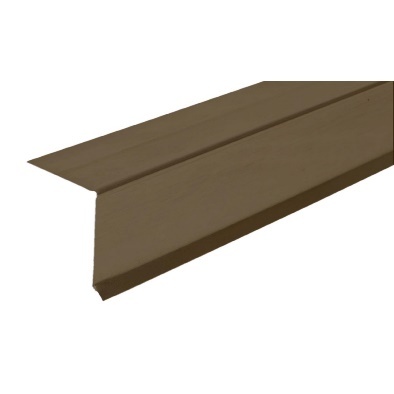 There are several sizes and designs available to suit any style of roof construction. 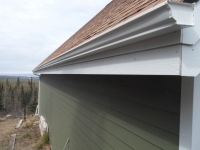 Our preference is to have a 2-inch overhang onto the fascia. This helps to ensure that there is enough material to accommodate sloping for longer runs of gutter. Some types of drip edge will not allow a gutter to be slid up underneath them. 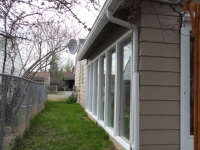 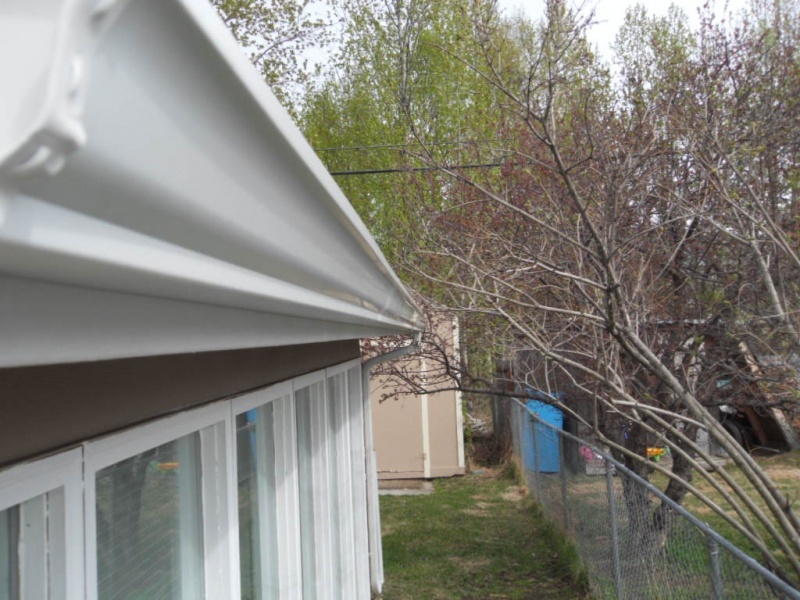 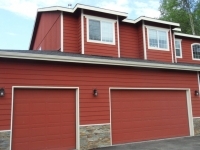 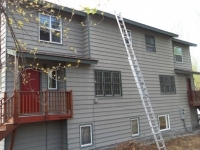 The two most common reasons for this are because they are simply too short to accommodate the sloping gutter all the way down the length of the run or they are put on so tight up against the fascia that you can’t pry them far enough away to accommodate the back lip of the gutter and the hanger. These examples are the exceptions and not the rule, but they do occur. 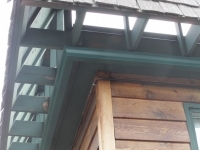 Ideally, drip edges are installed by the roofer when the roof is put on because it should be put under the roofing felt (except on the rake where it goes on top of the felt). 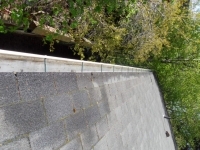 If a drip edge is put on as an afterthought, sometimes it is difficult to complete the installation without tearing the felt and shingles. It will also cost more to install after the fact because your installer must gently pry up nails and work tediously beneath shingles to nail down the drip edge. This is something that might take a roofer an hour to do during the original roofing (or re-roofing) process, but will take several frustrating hours to do after the roofing has already been done. 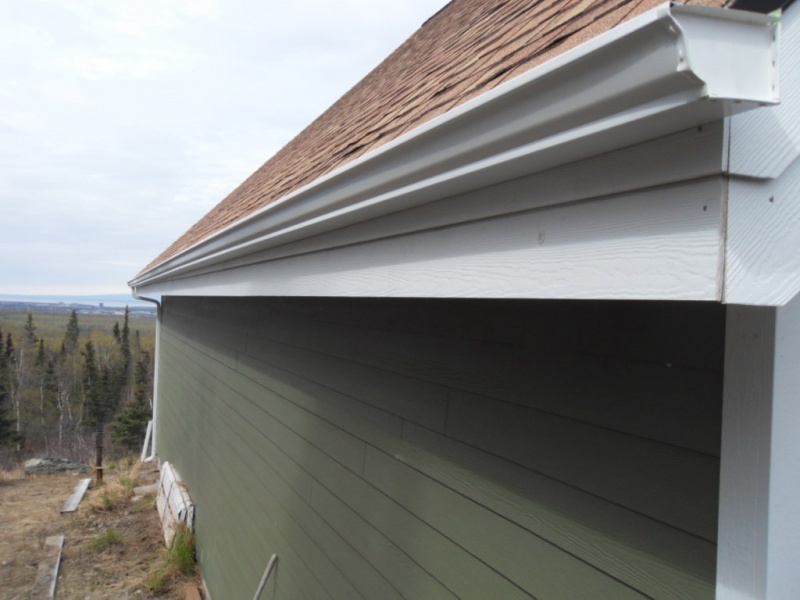 So, if a roofing job is in your near future, don’t forget the drip edge! 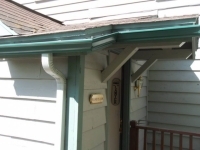 It will be cheaper to have your roofer do it, and a drip edge is not the place to cut the budget. 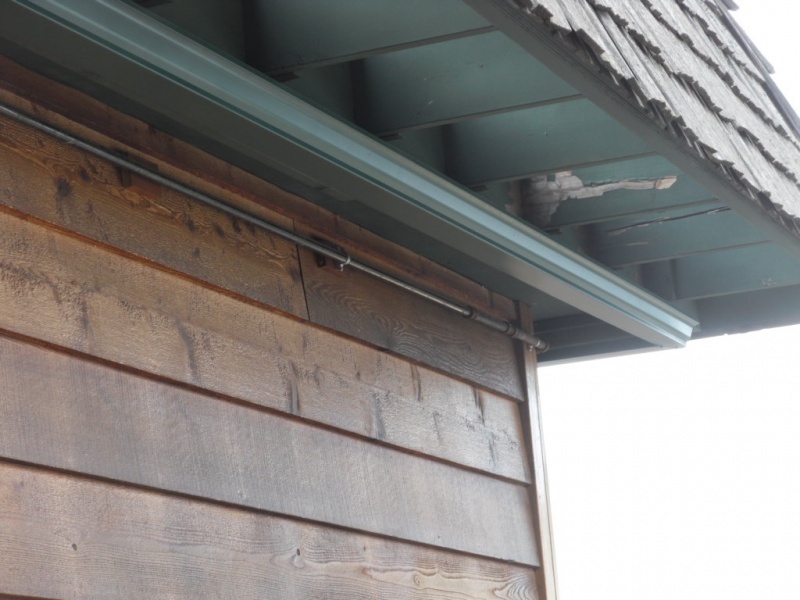 Drip edge installation is definitely something that a DIYer can handle if so inclined and can be purchased at most home improvement centers. 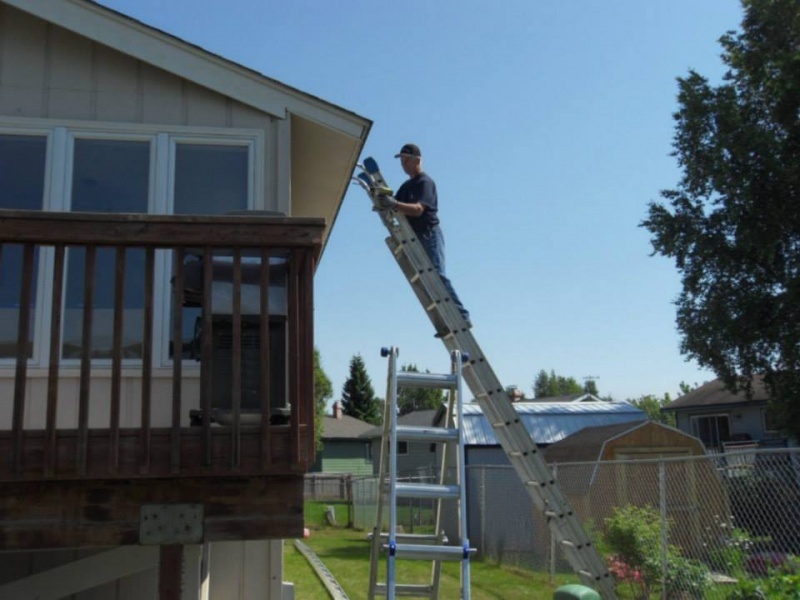 You will need a pry bar, roofing nails and the drip edge – and possibly a little patience! 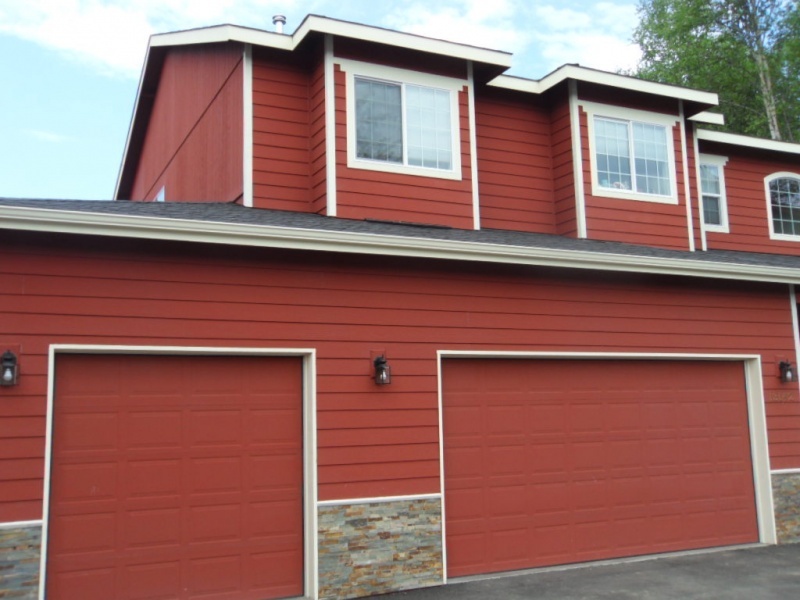 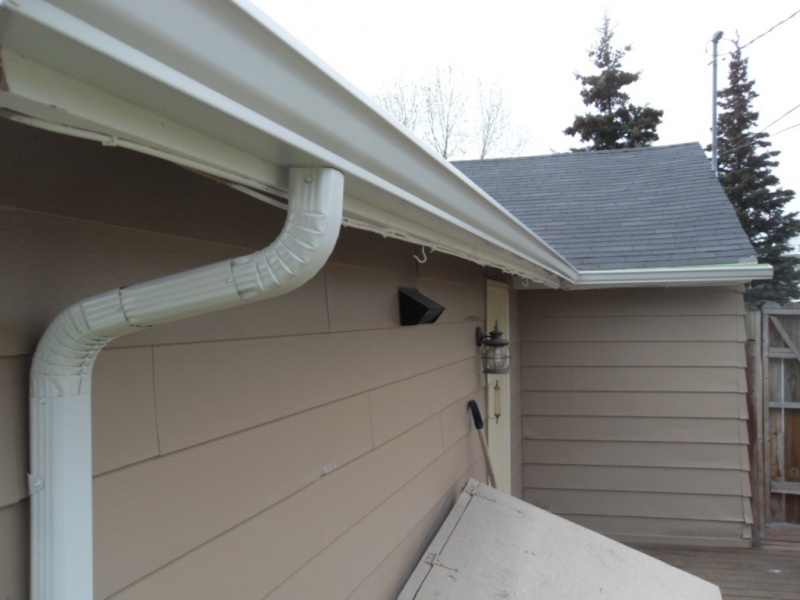 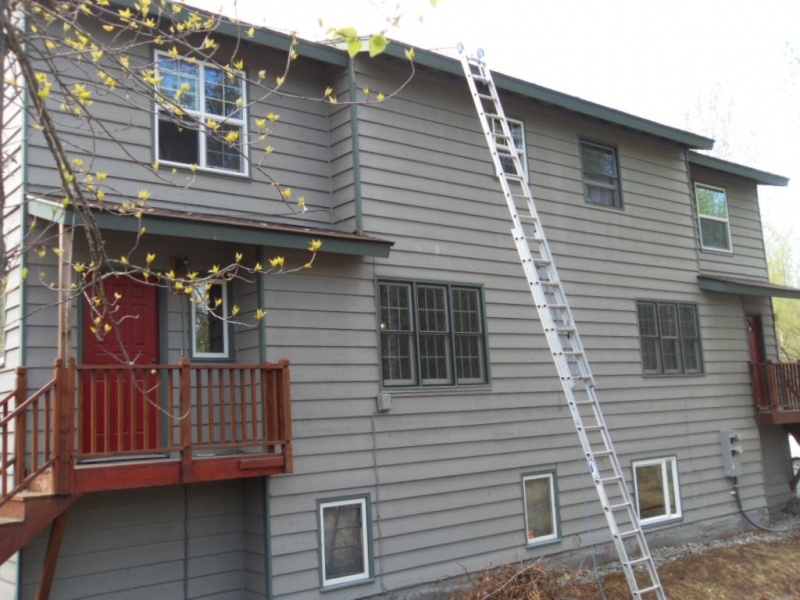 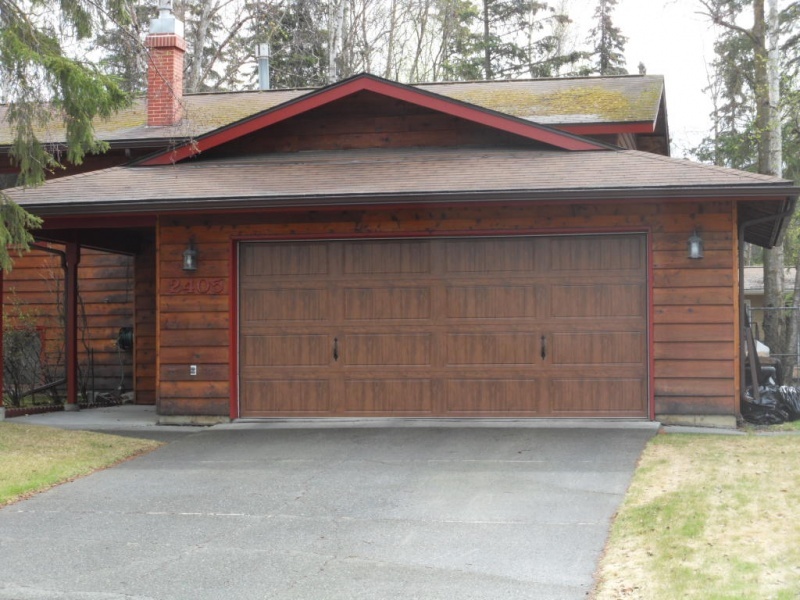 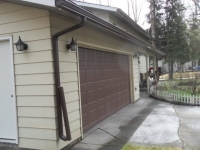 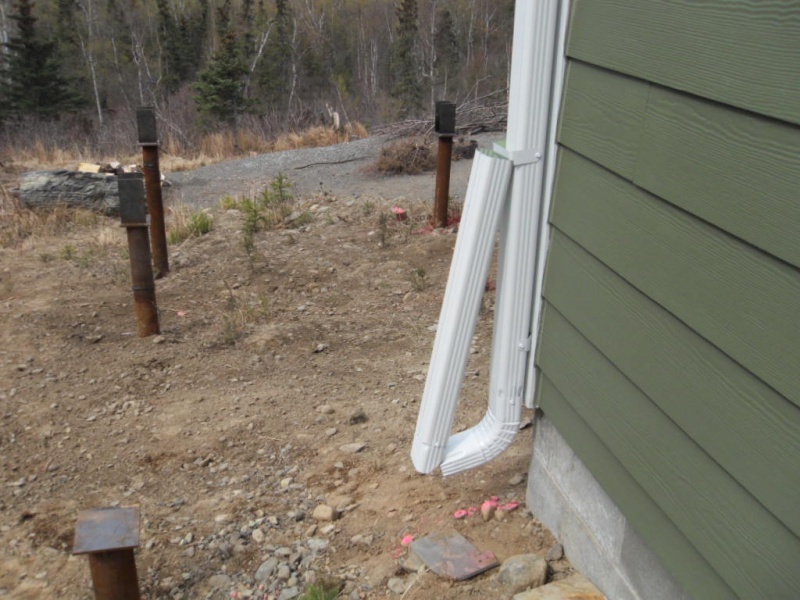 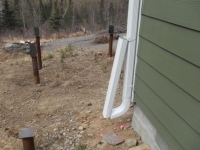 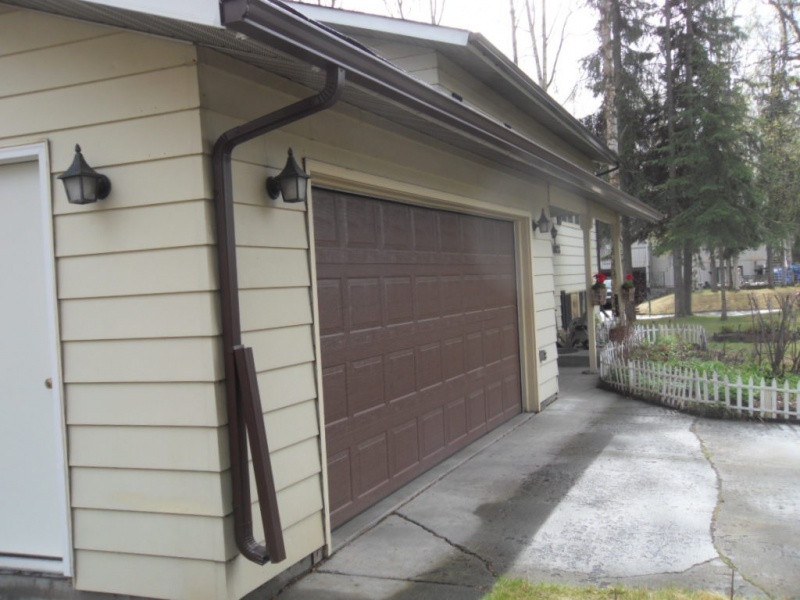 To get new gutters for your home – either for DIY installation or with installation by the experts at Alaska Premier Gutters – call us today at 907-272-2337.